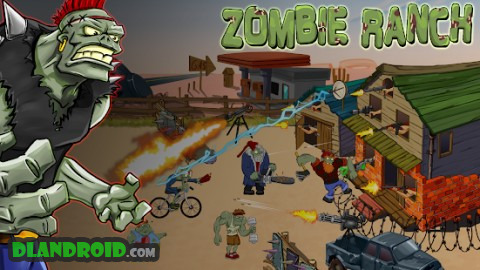 Zombie Ranch – Battle with the zombie is a Arcade android game made by Octo Land that you can install on your android devices an enjoy ! Games for people who adore battle against the zombie! 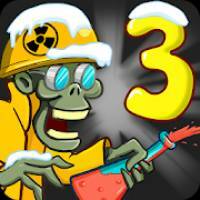 Download “Zombie Ranch” – free a game action, she has a clear multilingual interface in Russian with elements strategy. In private with crowd of zombie! 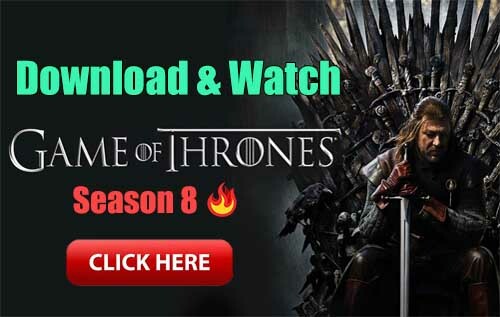 The attack from air and from the earth – such fight waits for you for the first time! Begin zombie fight right now! “The zombie a farm” is not a usual arcade. This application is a training for mind. 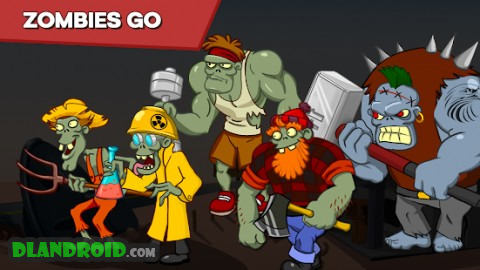 It is simple to do some shooting everyone will be able, and here to develop tactics allowing to hold on not only throughout one level, but also all game, it is necessary to think over, in passing knocking out these brains from the zombie’s head! – Huge number of the zombie. “Zombie Ranch” Free an action an arcade, but some objects in her it is possible to buy for real money. If you don’t want to use this opportunity, then establish the password in settings of Google Play.